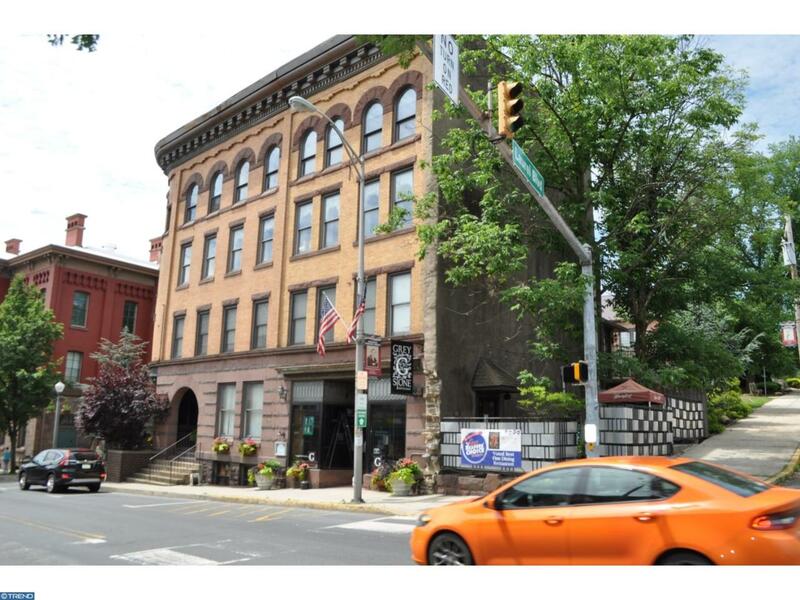 Prime office space available inside the Historic Park Hotel, located in downtown Pottsville. Approximately 1,600 sq. 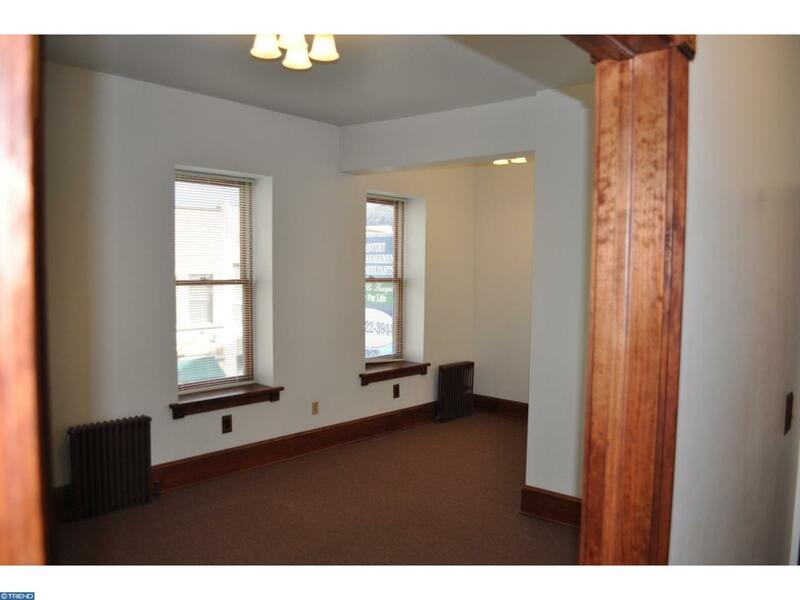 ft. ground level access, Handicap accessible office space. Includes 4 separate offices, restroom, and common area. Three (3) car on site parking spaces in rear lot. 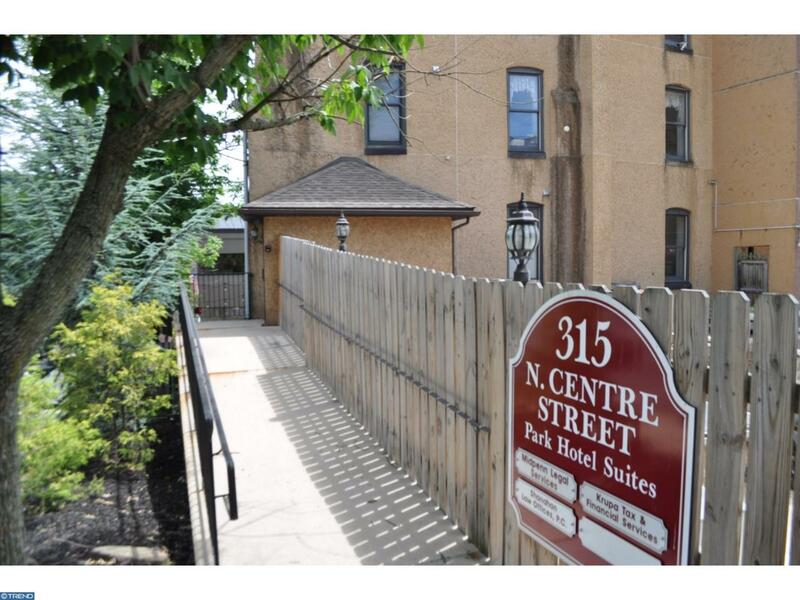 Rental rate includes heat, sewer/water, Real Estate taxes, exterior maintenance, & building common area maintenance. Tenant responsible for electric, phone, cable, trash, interior cleaning of premise, minor maintenance & changing of light bulbs in premise. Or rent each room separately from $400.00 to $500.00 each includes heat and electric. Conveniently located near the Court House, City Hall, businesses, & restaurants. Inclusions Approximately 1600 Sq. Ft. Office Space 3 Parking Spaces In Rear Lot Or Break Down To individual Rooms. Front Offices $500.00 Each. Rear Office $500.00 And interior Office $400.00. Take Them All For $1600.00 Per Month Plus Electric. Individual Room Price includes Heat And Electric. Green Remarks Ready For Immediate Occupancy. Up To Three Separate Office Spaces Or Take All Four 1600 Sq. 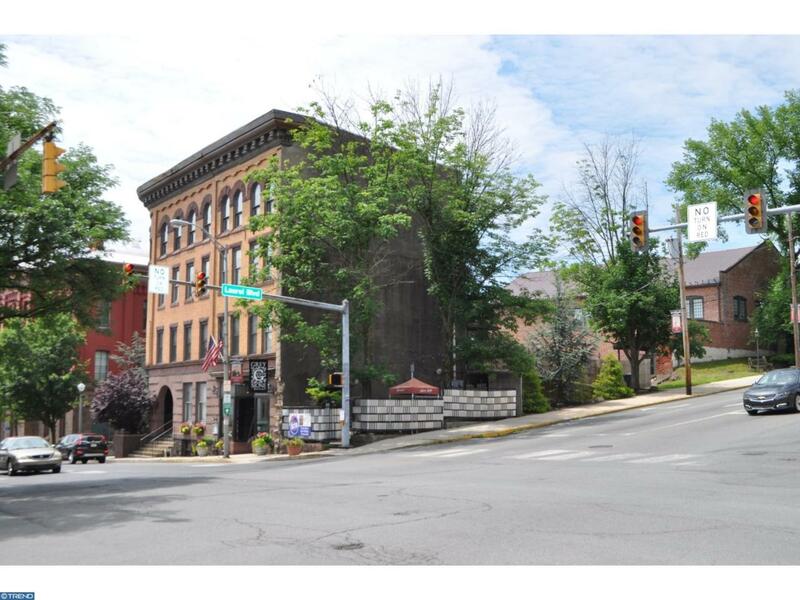 Ft. Of Nicely Finished Office Space With Ground Level Access And Three (3) Car Onsite Parking.